The law enables to “restore, counterclaim or renegotiate agreements sighned in form of concession". While most of the opposition voted in favor of the initiative, the leader of the bloc of senators from the Radical Civic Union (UCR), Gerardo Morales, said that after the government took control of the railways in 2012, a tragic accident occurred in which 52 people were killed, when a train crushed in to a terminal. For its part, the government senator and president of the commission of infrastructure, housing and transportation, Adolfo Bermejo, described the new law as "a historical reparation" deepening "the policy of nationalization" carried out by the kirchnerism, aimed at companies privatized in the 1990s, such as Argentina Airlines and YPF oil company, among others. Tonight, Argentina's President Cristina Kirchner has written several times in her Twitter account on the nationalization of the railways. 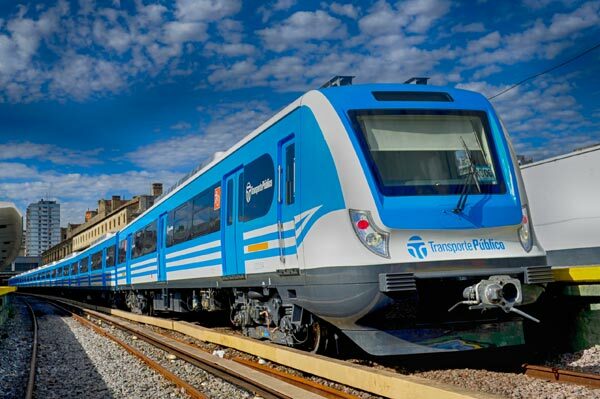 One comment says: "Today is a historic day for our country, which has recovered the management of our Ferrocarriles Argentinos".